Joe has been in the construction industry for over 25 years, advancing from Journeyman Carpenter to Superintendent. 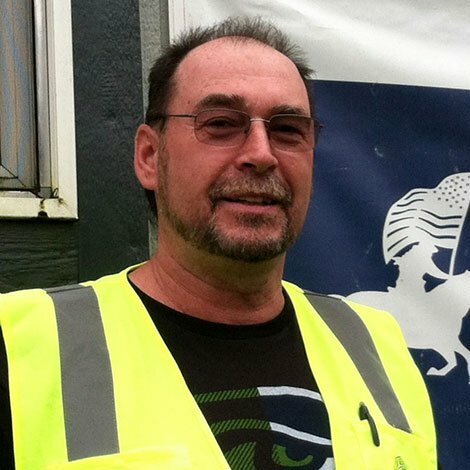 He joined the WA Patriot team in 2011 after working for Wade Perrow Construction. His well rounded construction knowledge and skill set make him a great addition to our team. He has a broad set of talents, ranging from site work to finish work and everything in between. Joe is a family man and his passion for life revolves around spending quality time with his family, which he considers the reward for putting in long hours at work. He and his family enjoy being on their boat and riding quads together.